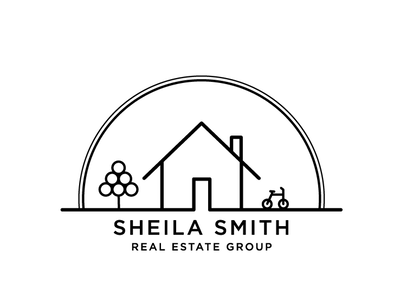 We believe there are a few major reasons why the Sheila Smith Real Estate Group is in the upper 1% of realtors based on volume of property sold in the Intermountain MLS. We believe that this success stems first from not only loving what we do but also by listening and catering to the individual needs of each unique client. We take great pride in our knowledge of the Boise Real Estate market and the journey of buying and selling homes. We promise to act with integrity to ensure that you have all the information and help you need to make well-informed, thoughtful Real Estate decisions. We look forward to helping you achieve your Real Estate goals! After nearly a decade of actively investing in real estate, Sheila Smith experienced firsthand the doors that real estate can open to people and began her career as a Realtor. 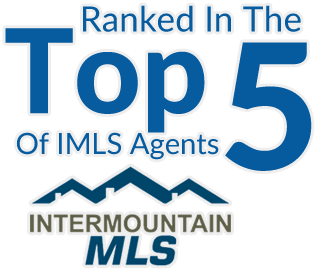 Within the first two years of having her license, she found herself in the upper 1% of realtors based on volume of property sold (active listings not included) in the Intermountain MLS, an area extending from Boise to Twin Falls to McCall. This success stems first from loving what she does but also by listening and paying attention to the individual needs of each unique home buyer and catering to their specific needs. Sheila’s extensive experience lies not only in residential, but income & multi-family, new construction, development & commercial property. Sheila’s goal is to not only retain every client’s business for life, but leave them so happy with her service that they are compelled to refer her to everyone they know. Her success stems from working hard for all of her clients and having fun during the process. Sheila has continued to be in the top 1% in the Treasure Valley and has received numerous awards, including the Star Award from the Idaho Housing and Finance Association for being one of their Top 3 Agents for First Time Home Buyers local lending programs. She also has received over a dozen RE/MAX Northwest Regional awards and Circle of Excellence awards consecutively. Handling such high volume allows Sheila to be current and well-versed regarding market fluctuations and property values, day-to-day inventory, pocket neighborhoods that are holding value, others that are not, and she definitely knows how to make a short sale close. Her knowledge and integrity ensures that all of her clients are making well-informed, thoughtful decisions. Sheila has an amazing work ethic and has developed long-lasting, trust-based relationships with her clients. Lacey Beauvais came to our crew through a stroke of luck. We aren’t sure how she found us but we are sure to not let go of her. She is a person who clearly enjoys helping people, there are no pretenses and her genuineness is unmistakable. She is motivated by the constant learning that comes with every new client and transaction, it keeps things exciting and enables her to grow better in her job every time. She loves the challenge of finding that needle in a haystack, whether a client is looking for a project to fix up and resell, an income property that will offer solid cash flow, one that will appreciate at the best rate, or simply that ideal home. She puts all of that positive energy she has into seeing people find their “perfect fit”, whether it takes a day or a year. When it comes to listing homes, Lacey is there doing whatever is needed, catering specifically to each individual client. She has been seen moving lots of furniture, raking, cleaning, hanging pictures, painting, and even fixing faucets. Her goal is to create a smooth transaction but also to maximize the value of the home. When it comes to open houses, she doesn’t stop at the MLS ad, she continues to come up with inventive ideas like creating door hangers and going door to door asking people to attend. Lacey also has a keen eye for design and layout. She has helped so many Sellers though staging and suggestions of what to spend money on and what not to spend money on to get the most for their home. For client buying a home, Lacey can visualize possibilities as well as the impossibilities, helping people make wise decisions that don’t break the budget. She knows home values, and she knows the costs and feasibilities of repairs and remodels. She has a team of tried and trusted contractors that she connects with her clients to ensure they are in good hands. Her refreshing optimism and tireless work ethic makes the process of buying and selling homes a bit more fun and a bit less work. Having grown up in the Boise and Nampa area, she loves all things Idaho, rodeos, hiking, ranching, and all the reasons that make Idaho fit into the Top 10 for Best Places to live year after year. She is a wealth of information about the Treasure Valley and uses this knowledge to facilitate clients in listening to their wants and needs to match them up to neighborhoods and homes that would work for them. Lacey has a background in healthcare and fitness training, driven to be in a profession that gets people to a better place in their lives. It wasn’t until she became a Realtor, that she realized that she could not only be of service to people but also have a job that doesn’t feel like a job. This combination makes for her success, which is apparent in her track record as a top producer in just her first year in the business. On her downtime, Lacey keeps her family busy hiking, camping, and crossfit training. She is also very active in volunteering and fundraising for local projects and programs, dedicated to making a positive impact on our community. We can’t keep up with her but are so thankful that she is helping us be a great crew. 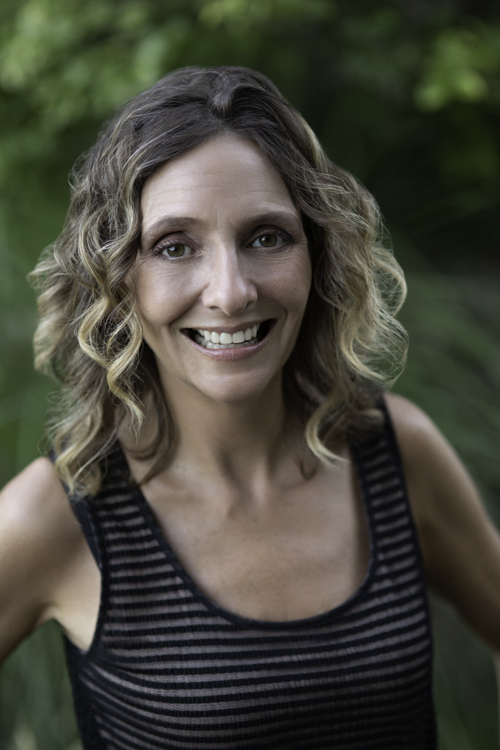 Chrissie originally met up with us as a client and worked with Sheila buying real estate and investing for several years while maintaining a career with the United States Forest Service as a wildland firefighter with the La Grande Hotshot Crew. Eventually Chrissie decided that living in wildfire camps was not as comfortable as living in the homes that she had renovated on the Bench in Boise. She decided to dive into real estate as a full time career. Her years as a repetitive buyer and remodeler allows her to be savvy and empathetic to each individual clients’ wants and wishes. She is dedicated to ensuring each transaction runs smoothly and that she is aligned with representing her clients’ absolute best interests. Chrissie’s business has been built on referrals and she understands that taking care of the people in front of you is the only way to sustain success, not just in real estate, but in any career. Chrissie has lived in the Pacific Northwest most of her life, but when she started her master’s program in Boise she knew that Boise would be her home. There is no other place in the nation that offers such great outdoor living, while still having the feel of a small town with the amenities of a big city. Chrissie has been an athlete her entire life, playing college basketball and soccer, so Boise allows her to continue that passion for a healthy lifestyle. In her spare time she enjoys being in the mountains, being elbows deep in a DIY project at her own home, hanging out at the Saturday Market, or checking out all the local fun Boise has to offer. Stephanie is a Boise Idaho native, with a love for everything the Idaho outdoors has to offer. In her spare time she enjoys hiking and cycling in the foothills with her four legged family members. 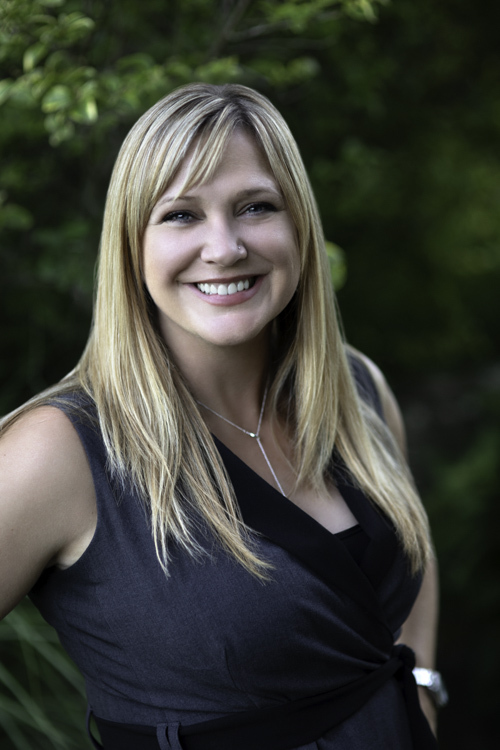 She has a diverse understanding of the real estate inventory in the Treasure Valley, ranging from historical homes of the North and East End to new construction in Meridian and Eagle. As a co-owner in a commercial construction company, she not only has in-depth experience in construction but shares invaluable relationships with subcontractors. 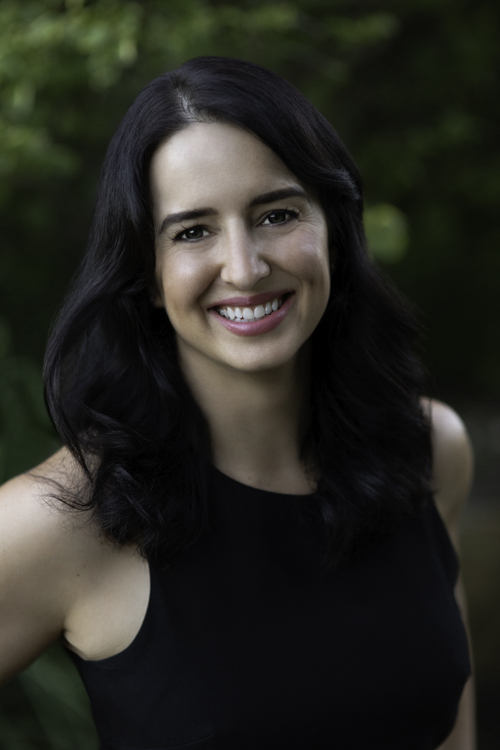 Her expertise in construction and connections in the industry give her an edge in helping her clients make informed decisions, as well as facilitating any repairs and updates that frequently come into play when buying and selling homes. This “full service” method of serving her clients sets her apart from other agents. 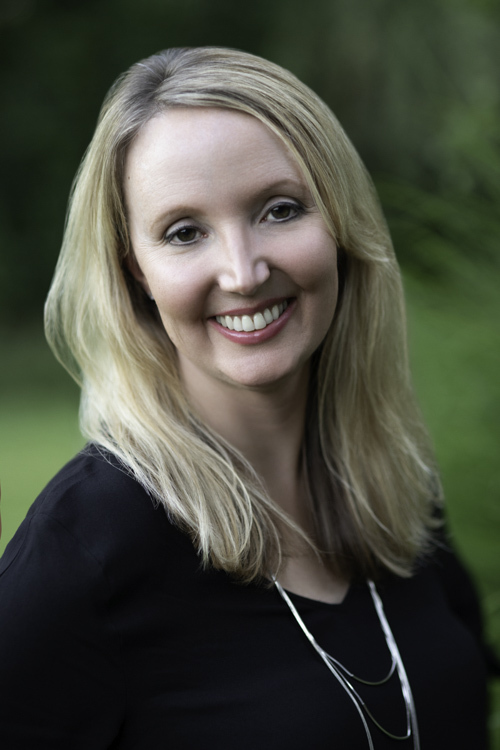 She loves to share her extensive remodeling knowledge and is always happy to consult and help people see the potential in properties, before, during, and well after the process of buying a home. She is there for her clients for the long haul. 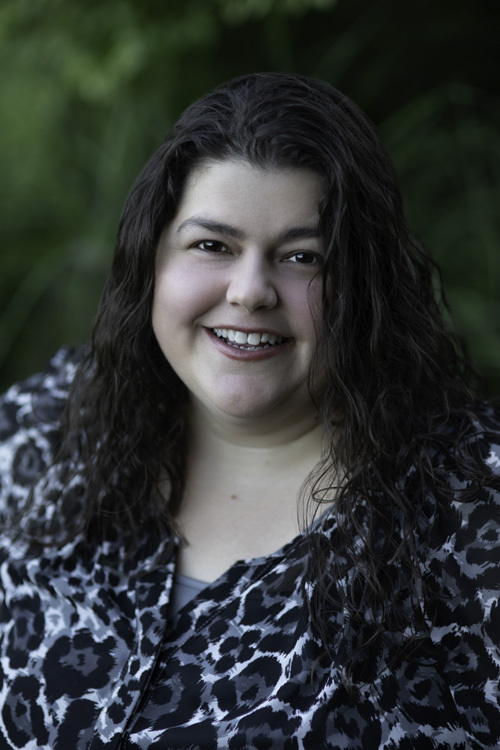 Stephanie leverages our team by offering services that deliver results. She is driven to sell listings faster and for more money than the industry norms in our current real estate market. She does this by engaging our in-house designer to stage and prepare homes to their highest potential, helping sellers every step of the way to keep it as painless as possible. Only premier professional photography is used to market the home, marketing angles are specific to each home to maximize attention to unique attributes that each home has to offer. Each home and each client is unique, she is a master at analyzing strategies to best market homes. 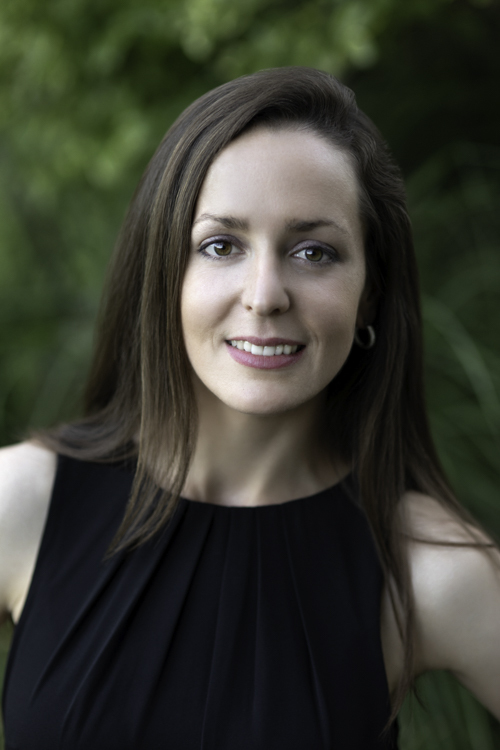 Prior to real estate Stephanie spent 9 years in the medical field on a trauma call team and was a surgical first assist specializing in orthopedics and neurosurgery. When she shifted her career from the medical field to the real estate world, it was a huge leap of faith and she has never looked back. It was 100% the best decision for her career to follow her true passion. Jenn is our super woman! She assists clients throughout the entire transaction process, liaising between title, lender, and clients to keep the transaction moving smoothly from contract through closing. She loves working behind the scenes and takes pride in providing excellent customer service along the way. Jenn first started working for Sheila when she relocated to Boise in 2010. Since then, she has moved across the country twice; first to Maryland, and she now resides in Salt Lake City where she works remotely keeping the entire team on schedule and organized. We’re never sure how she manages to keep track of the deadlines and details for every client and keep the whole team organized, but we sure appreciate that she does! On top of all she does for us, Jenn still manages to take care of her family, including her two kids and her rescue dogs. She enjoys playing basketball with her kids, catching a good concert and family vacations. We are fortunate to have Ariel as our listing specialist. With a degree in interior design and 5 years experience in home décor retail, she is a unique resource we are able to share with our clients. Having grown up in Colorado, Virginia and Oregon, she developed an appreciation for the diversity of lifestyles, art and architecture across the country. She decided she wanted to do something where she could utilize her interior design background more without compromising her desire to have an amazing location to plant her roots, so she decided Boise was the place to be. Luckily for us, she chose Sheila and Lacey to find a new home. Lacey quickly realized what an asset Ariel would be to us and lured her into joining our team. She has since become invaluable to us, as she beautifies our listings, endearing herself to our home sellers, as they often claim they don’t want to move after she has had staged their homes. From there, she orchestrates listing our homes, making it as smooth and painless as possible for our Sellers. Ariel ironically graduated from Northern Arizona University, along with Jenn and Sheila, but at different times. We never met in Flagstaff, yet all migrated to Boise and wound up working together. We believe like-minded people find each other, and Ariel clearly fits that bill. She also fits perfectly into the Boise lifestyle we love, spending her free time enjoying the outdoors & keeping up on her wide array of sports activities. When she isn’t busy working her DIY magic, she travels to her old stomping grounds of Northern Arizona and the rugged red rocks of southern Utah. Like Ariel and Susan, Kathie was first our client before she joined our team. As an Idaho native, Kathie’s knowledge of Boise and all things Idaho is indispensable. She keeps our office running smoothly, handling numerous administrative and marketing tasks, and assisting with advertising projects. When she’s not working for us or at her full-time managerial job, she volunteers at her church and working with children in the community. We love her for her generous heart and her indefatigable work ethic. Kathie loves vacationing to California where she enjoys touring Disneyland and Sea World with her family. 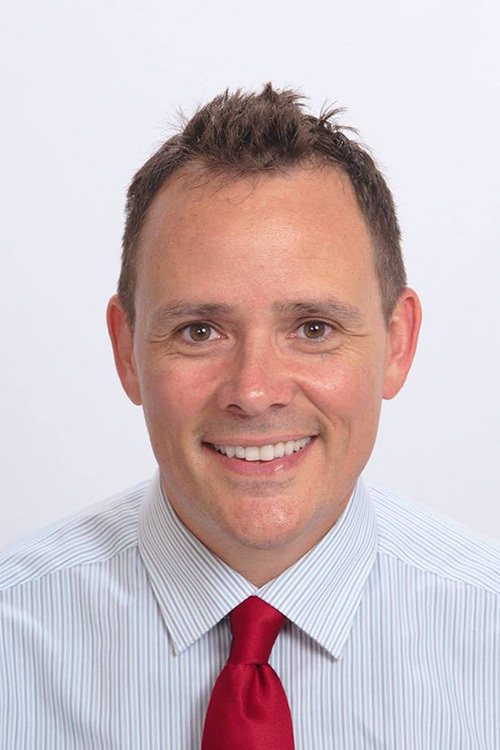 Shaun joined our team in 2016 but he has been helping his clients buy and sell homes and investment properties since 1994. To date, he has assisted over 2,000 families move. He specializes in investment properties and runs a property management business as well. When he is not consulting on real estate transactions he is traveling the world. His next visit to a foreign country will be #50. He speaks French so if you need to practice your high school second language skills he is always game for a chat.